We told you about Rogers' plan to bring LTE to the Toronto area this morning, which included a mention of the LTE infused Galaxy S II. More information about this monster device has now surfaced, and it is chocked full of upgrades. Aside from the inclusion of LTE connectivity, this device will be housing a 1.5GHz processor (most likely Exynos), NFC, and a 4.5-inch Super AMOLED display, making this the most likely candidate for beastliest device of the year. We've practically been counting down the days until Samsung's Galaxy S II event, which was originally scheduled for Monday, August 29, but now it looks like we'll have to add at least one more day to the count. Thanks to Hurricane Irene, New York City has been declared in a state of emergency and over 250,000 people have been evacuated, thus forcing Sammy to postpone the event at least one day, to Tuesday, August 30th. 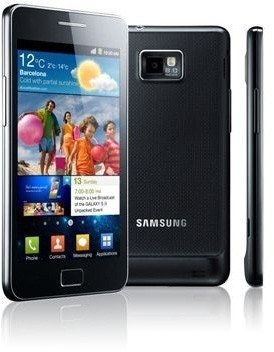 The LTE Galaxy S II is said to have a larger, 4.5-inch display along with a 1.5GHz dual-core processor (no word on whether it's an Exynos, but we assume that it is) along with the first ever LTE/WCDMA/GSM multi-band radio. Samsung Releases New Galaxy S II Promo Video, Promises "It'll Be Big In America"
At Samsung, size clearly does matter. The South Korean company has just released a new promotional video for the release of the Galaxy S II in the USA, with one theme: big. Boasting about how the smartphone is already big in Europe and Asia, the video ends with a shot of the Statue of Liberty with the slogan "and soon, it'll be big in America." The video fuels previous speculation over a potential State-side debut for the Galaxy S II on August 29th, as the company has arranged a product announcement in New York for that date. 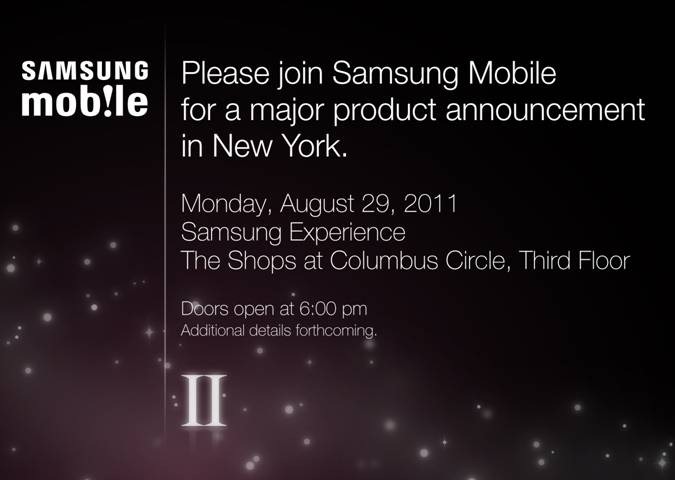 Samsung To Hold Event in NYC On August 29th, US Galaxy S II Release Imminent? It looks like Sammy has something up its sleeve that will be exposed for all to see on August 29th in New York City. Touting a "major product announcement," we can only assume it means one thing: the Galaxy S II. Just typing it fills me with excitement, as we'll finally be getting what is probably the best smartphone on the planet. See that 'II' at the bottom? Subtle, Sammy. Real subtle. Still holding out for the mythical (pun intended) Samsung Hercules, leaked via a T-Mobile roadmap a couple months back? 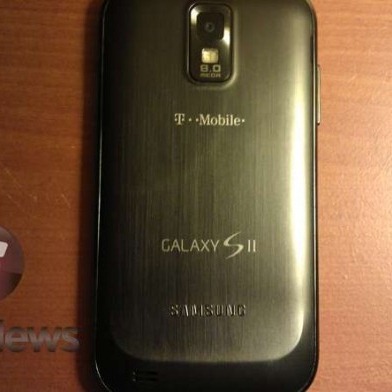 While we don't have any pricing or release info just yet (though that September 26 release date certainly seems possible), TmoNews has gotten a hold of a few pictures of the device that confirmed it as the 4.5" Galaxy S2 T-Mobile variant. Yeah, September can't come soon enough. Well, the Galaxy S II rumors are really starting to heat up stateside. 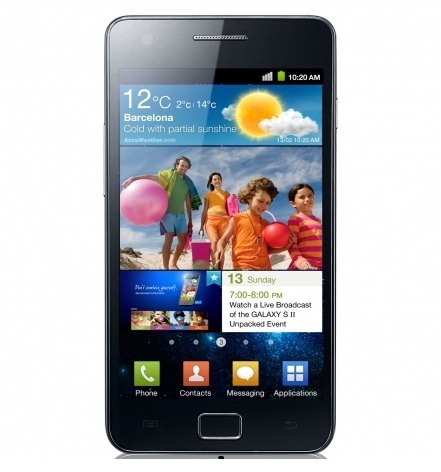 Earlier today, BGR let loose a tip that Sprint may be getting its own Galaxy S II-based handset as early as next month (September), and that it will be dubbed the 'Epic Touch 4G.' This obviously implies that the device will not share the physical QWERTY keyboard of its etymological ancestor, the Epic 4G. The phone will also feature Sprint's WiMAX 4G - which raises another big question: just how should Sprint subscribers reconcile the carrier's planned adoption of LTE with yet another WiMAX handset on the way? "We expect to release the Galaxy S2 in the U.S. market sometime in August," Shin Jong-kyun, president of Samsung’s mobile business and digital imaging, told reporters at a media briefing. Yesterday, Skype with video was officially released to the Android Market. There was one problem, though: it was only supported on a small number of seemingly random handsets, like the Nexus S (but not the Nexus S 4G), Desire S, Xperia neo, and Xperia pro. Thanks to the ingenuity of skilled Android modder 0mie, that's no longer the case. With 0mie's modded version of Skype 2, video chat should be fully working on a number of recent phones, including the Thunderbolt (running Gingerbread), Sensation, EVO 3D, Galaxy S II, and Droid Charge. While the US patiently waits for any of its carriers to announce the Samsung Galaxy S II, our neighbor to the north just got itself a heaping helping of awesome. Not just one or two, but three Canadian carriers - Bell, Virgin Mobile, and SaskTel - announced that they would be carrying this superphone in the coming weeks. The only carrier to provide any worthwhile info was SaskTel, stating that the GSII will come in for $79.99 with a three-year agreement, but no official release date was pegged.